A former Deputy National Publicity Secretary of the All Progressives Congress, APC, Timi Frank, has called on the National Peace Committee headed by former Head of state, retired Gen. Abdulsalami Abubakar, to prevail on President Muhammadu Buhari to urgently sign into law the Electoral Act 2018 as amended. Frank also called on the United Nations, United States of America, European Union and the African Union to lend their voices to compel President Buhari to sign the Electoral Act 2018 as amended. He said this will prove to the world that Buhari is committed to peaceful elections in 2019. Frank however warned that alleged plot to rig 2019 election by the incumbent government will backfire. The Bayelsa-born politician said the new Electoral Act will not only ensure a free, fair and credible election, but will also help reduce to the minimum level cases of electoral fraud and violence which has often characterised elections in this part of the world. In a statement signed and issued to DAILY POST in Abuja on Monday, Frank accused the ruling APC of plotting to rig the forthcoming elections. According to him, the refusal to sign the Electoral Act by the President is also part of the plot. He recalled that the Gen. Abdusalam Abubakar-led committee did a very good job in 2015 which he said led to the peaceful handing-over by former President Goodluck Jonathan when the later lost the election. Frank said that for the 2019 elections to be peaceful, the committee must also get the Police leadership and INEC to be neutral, insisting that all the recent elections conducted under the current INEC boss were not free and fair. 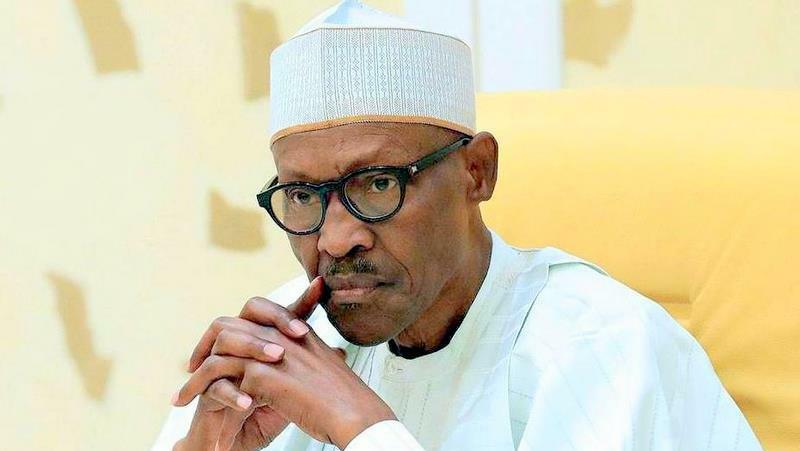 The statement added, â€œIf Mr President does not have any hidden agenda, regarding the 2019 election, why is he playing lip service to guaranteeing a peaceful election, but refusing also to signing the Electoral Bill which has been amended to his taste? While making references to recent elections conducted by the current INEC leadership, Frank said, â€œeven in known opposition strongholds, APC used force and coercion to suppress the will of the people. According to Frank, if the general elections were to be held today, the fate of the APC would be very obvious, as the margin will be wider than anticipated or imagined. â€œAs it is now, opposition has lost confidence in the current leadership of INEC, Police and other security agencies because of their political affiliation with the APC, and as evident with their partisanship at the launch of President Buhariâ€™s Next Level campaign recently. â€œFor President Buhari to show that he is committed to a peaceful election, the President must be committed to signing the 2018 Electoral Act as amended into law. â€œThe opposition is ready to accept defeat should they lose under a transparent free, fair and credible elections strengthened by extant laws, and not under a bizarre situation where the ruling party, INEC and the police are perceived by their actions and inactions, conniving for a common purpose to rig. â€œIâ€™m also using this opportunity to call on the United Nations, United State of America, European Union and African Union, to lend their voices to compel President Buhari to sign the Electoral Act 2018 as amended into law, proving to the world that he is committed to a peaceful elections in 2019,â€ he said.